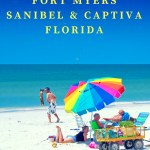 Fort Myers Beach and nearby Sanibel Island are both popular for vacations in Southwest Florida. The area is a year-round resort destination, especially during Spring Break, and with families during the summer. During “snowbird season”, many visitors arrive and stay for weeks or even months at a time to escape the chilly winter weather in the northern US states, Canada, and Europe. Let’s face it, who wouldn’t want to be lazing on an idyllic white sandy beach in January, basking in 80°F sunshine rather than shoveling snow in degrees well below freezing! However, finding quality vacation rentals can be a challenge. That’s where Royal Shell can be a useful resource. Royal Shell is based on Sanibel and Captiva Islands and specializes in seasonal rentals and vacation properties. They have a huge choice of vacation accommodation on their books to suit every budget and need. 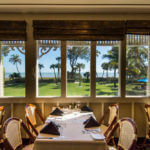 As local experts on properties around Fort Myers, Fort Myers Beach, Sanibel and Captiva Islands, they know the area intimately. 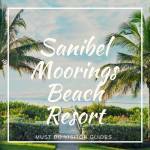 Currently, they list more than 600 property rentals for guests on Sanibel and Captiva alone! Although the mainstay of their business is vacation rentals, Royal Shell also has a real estate department, specializing in buying and selling vacation homes and full-time residences in the Fort Myers, Florida area. 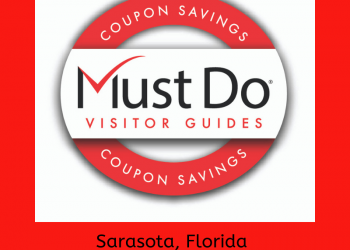 Many people first visit Fort Myers on vacation and quickly appreciate the sunny climate, excellent shopping, and dining opportunities, and the laid-back lifestyle offered in Southwest Florida. 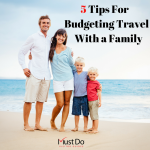 Golfers, fishing enthusiasts, and boaters are able to indulge in their passion almost every day of the year, so vacationers often decide to buy their own vacation property, or make the move permanently. That’s where Royal Shell can help. Their local knowledge and trusted name means they are the best people to contact if you wish to buy or sell a vacation home in Fort Myers or on Sanibel Island. When you are not in residence, Royal Shell can list your home for vacation rentals to help you earn rental income to cover the bills. 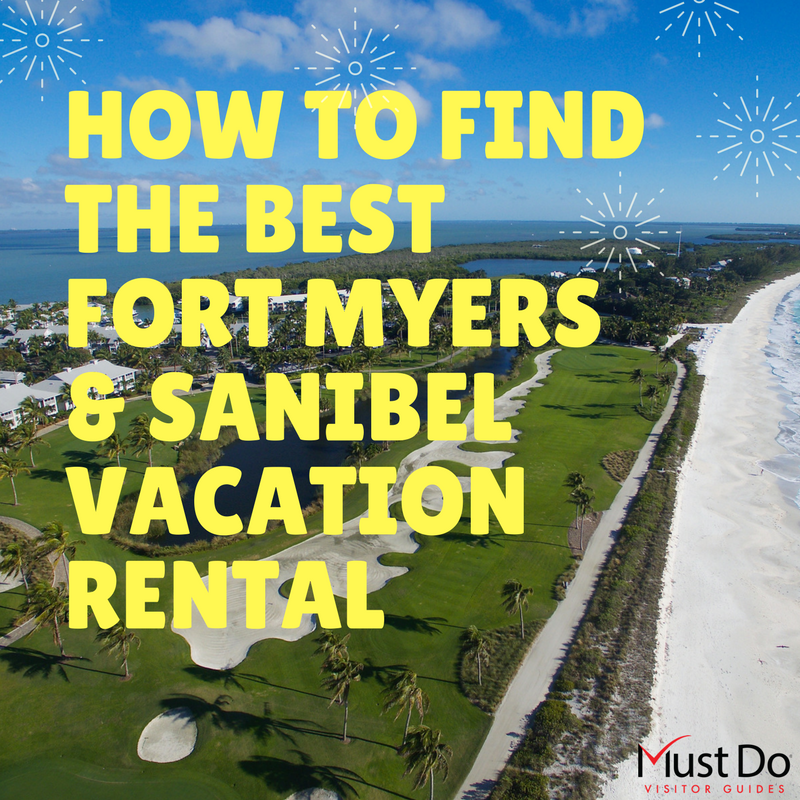 With year-round demand, it makes sense to rent your Fort Myers vacation home when not in use. Royal Shell has vacation accommodation in a variety of locations around Fort Myers. Whether you fancy an island getaway, a golf vacation, a lake view, beach, or somewhere convenient for boating and fishing, they have everything from studio apartments and duplex condos to multimillion-dollar homes in their portfolio. The Island Beach Club on Sanibel is just one example of their luxury vacation rental accommodation with two bed, two bath condos available for a minimum 28-day stay. Homes include the use of a heated pool, internet, and guests can even bring their pets by prior arrangement. Golf and a restaurant are on-site and the beach is just one mile away. 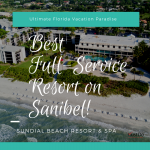 Other Royal Shell Vacation options on Sanibel include Sundial Resort, South Seas, and Port Sanibel. 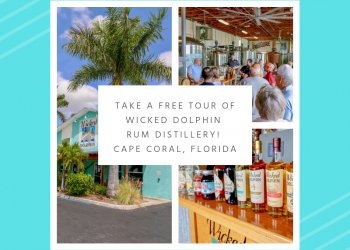 There are even more neighborhoods to choose from on adjoining Captiva Island and at Gulf Harbour, Palmetto Point, Bell Tower Park, and Eagle Ridge in Fort Myers as well as at Cape Harbour in Cape Coral. Destination weddings in Southwest Florida are increasingly popular. Couples can have their dream wedding with guaranteed sunshine and can say “I do” barefoot on the beach at sunset, if they wish. A private estate in Fort Myers makes the perfect base for your wedding and guests can stay in comfort at one of the vacation rental homes available through Royal Shell. The company makes wedding planning easy by connecting couples with local wedding planners, caterers, and photographers to ensure the entire event runs perfectly. There are so many great reasons to visit Fort Myers and Sanibel Island, so check out your next vacation home (to rent or to buy) on the Royal Shell Vacations website!